Cornwall Council have said since its going to be cut from its EU funding in 2020, they will decided to build a wall and ignore the rest of the country. 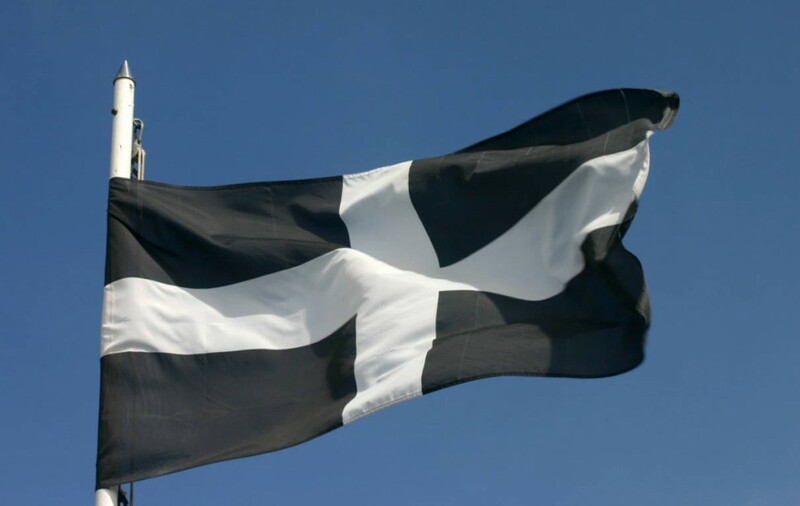 This comes as no surprise as Cornwall has always wanted to become independent. Conrwall Council say the wall will follow all the way along the River Tamar and will be funded partly by the USA president. 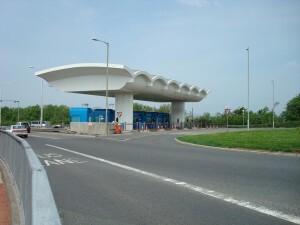 The funding will be paid back when Cornwall decide to charge £1.50 for travellers to travel INTO Cornwall as well as into Devon on the Tamar Bridge, though planners are unsure if people will be willing to pay £1.50 to visit anywhere in Cornwall. Its also been noted travellers may be charged on all the other border crossings along the river Tamar, not just the famous Tamar Bridge, the first bridge of its kind to successfully be widened. Cornish people are looking forward to these proposals suggesting that passports will be required too to make sure terrorists don’t come in and to keep their pasties under control and to prevent them from being smuggled out. Cornwalls wall funding from the US government comes as no surprise, being the closest county to the US, the Cornish Council have always welcomed US presidents. A proposed US / Cornwall road and train tunnel is also being planned with underground service stops filled with donuts and pasties all the way.